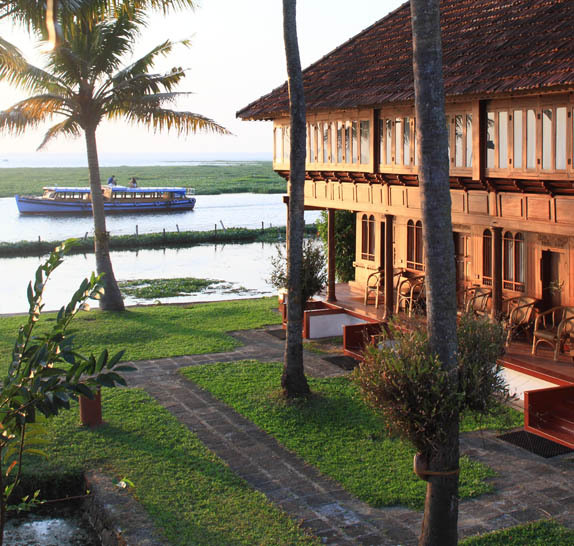 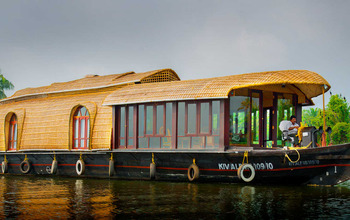 Coconut Lagoon at Kumarakom, Kerala is the perfect blend of Malayali culture and modernity. 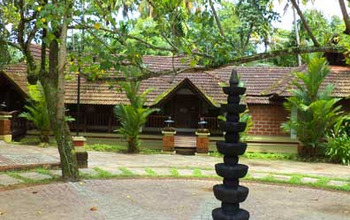 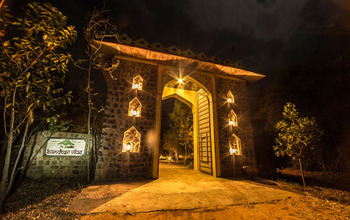 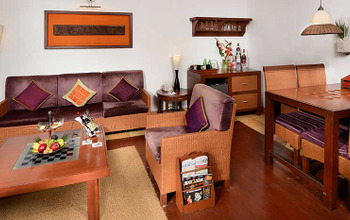 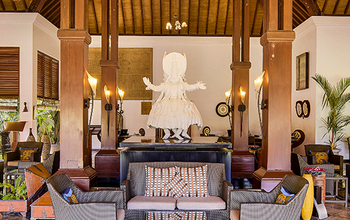 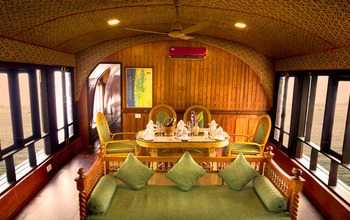 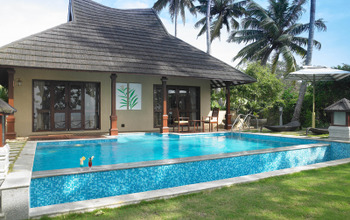 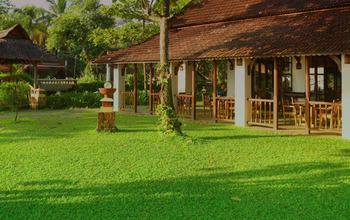 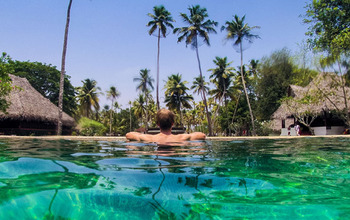 Despite the entire concept of the resort being based on the tradition and culture of Kerala, guests still have access to all kinds of modern amenities. 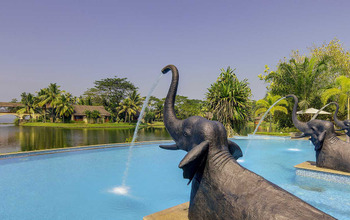 The backwaters, along which the resort stands, lend a sense of gentleness and tranquillity, while the coconut grove around it makes the place feel like a haven.